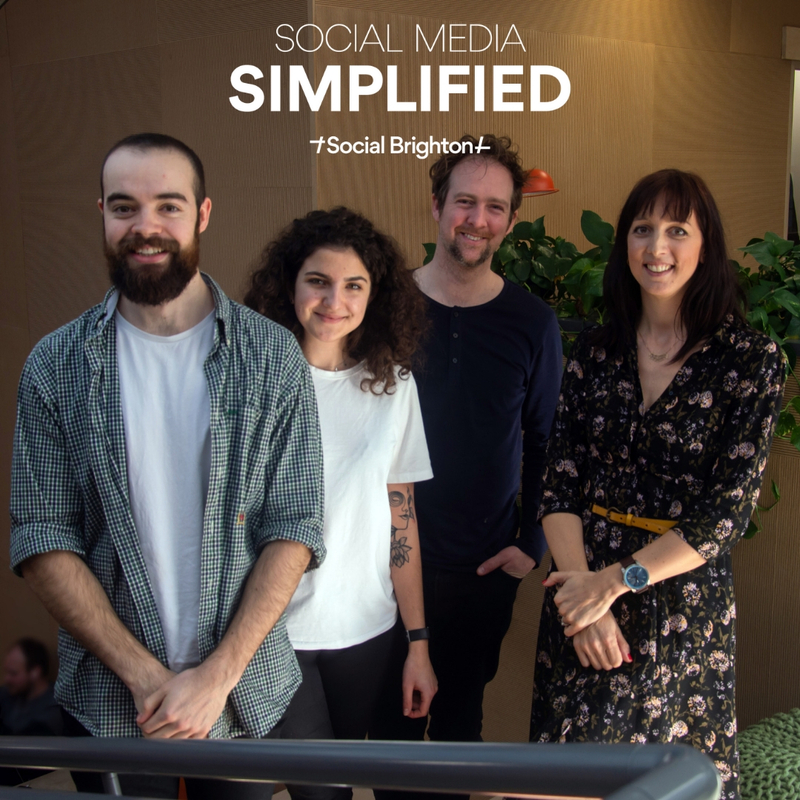 Tune in to our latest podcast, giving you all the latest news from the world of social media marketing. In this episode, Jake explains how not to fall foul of Facebook community guidelines. Daria looks at Instagram’s testing of new Story URLs and how this might help you reach new followers. Kerry considers LinkedIn’s new Interest-based advertising options, and Callum gives us the low down on TikTok and it’s recent experiments with adverts.